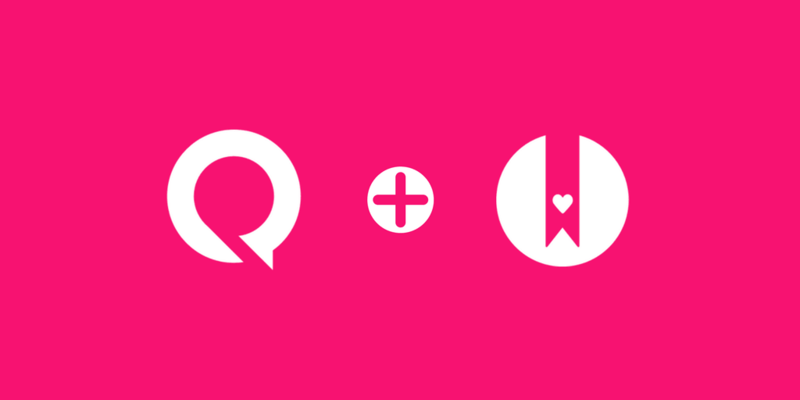 First up, you'll need to get an API key to use for authorizing the connection. To do this, login to your HelpDocs dashboard and in your left menu click on settings, then open the API tab. 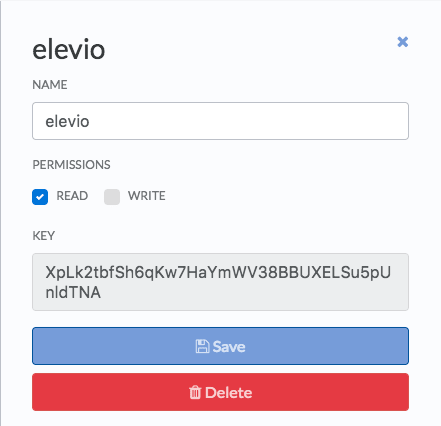 From the API keys page, create a new key that is just for elevio to use, by clicking on the "Create API Key" button. Name it something you'll remember is for this integration, like "elevio", make sure you give it read access (we don't need write access). Now head to the integrations screen in elevio, and select HelpDocs as the system you'd like to integrate with. Paste your API key in the field provided, and click Connect. That's it, you can now perform a content sync at any time you like, including straight away of course.